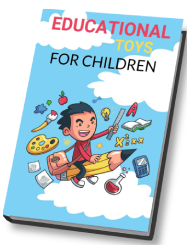 Did you get the opportunity to go to the toy fair this year (2017)? It was held in New York and we’re telling you right now, if you missed it, you missed out on getting a first look at some pretty amazing toys. Looking at all of the toys currently on the market and the ones that are about to come out takes us back to that quote “why couldn’t they have made stuff like that when we were kids?” Seriously, why not? For example, we would have loved to play with the Meccano MeccaSpider, not only because we enjoyed RC stuff, but because we also liked insects (yes, even spiders). The Meccano MeccaSpider really stands out from the crowd of some of the other toys for a variety of reasons. 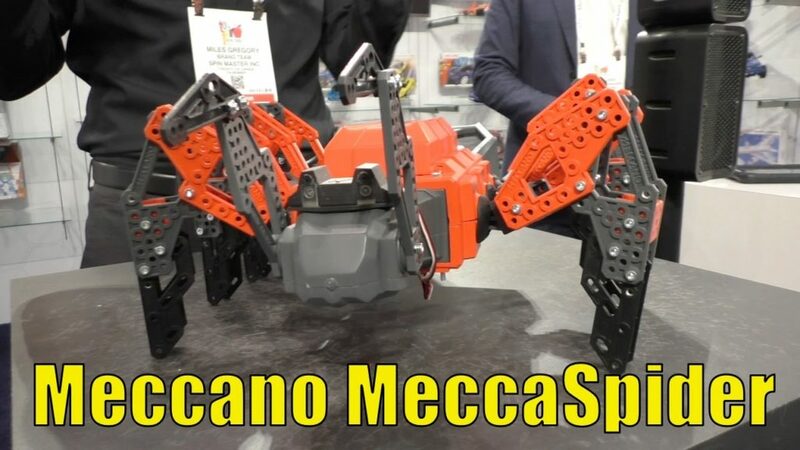 Today, we are here to give you the sweet details on what we currently know about the Meccano MeccaSpider. The MeccaSpider is pretty neat to say the least. Due to its sensors, it’s an interactive toy. It will play games with the little ones. In fact, the sensors are so good that kids can easily get caught up in the world of pretending this is their own pet …it acts kind of like a pet from an adult perspective. It will take anywhere from an hour and a half to two hours to put it all together. Most 10 year olds can easily put this together. Building the MeccaSpider is a whole lot of fun, but that is only the beginning. The real fun starts when it comes time to play. With venom attack and app control, it will be easy to keep those bad guys at bay. That’s right, you can control this toy via an app. In attack mode, he will squirt out water. Children can protect their room and dare anyone that comes in. Like we said above, MeccaSpider even has an interactive personality and built-in games, which is fun for the entire family. This is similar to an RC – it can go all around the house and it’s easy to get up and get going. It has a 50 foot range, which isn’t all that bad for a toy like this. He also has a tracking, so he can follow you around the house, without having to control it. Imagine your child walking this toy around the house, spraying venom everywhere – this will really get their imagination going. This toy has some pretty epic games. There’s one where the children can sit in a circle as this toy walks around. The first one to move will get sprayed. There’s another game that asks questions – the first person to get the question wrong will get sprayed. With these games, the venom feature (venom), guard dog mode (sits in the room and when it senses movement, it’ll start spraying), it makes it much more than just an RC. If you choose, you can program more into it. All in all, this is going to be a really hot toy once it finally arrives on the market. The Meccano MeccaSpider would make a great present for the little one in your life, especially if they enjoy stuff like this.